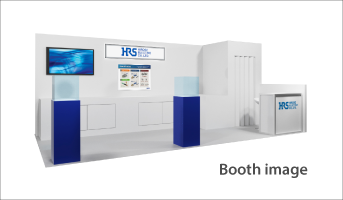 Come join us at "IMS 2018" and see how Hirose delivers interconnect solutions to enable your designs. 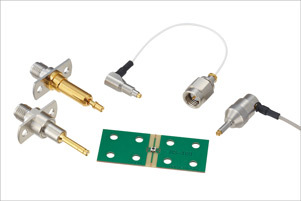 On display will be Hirose’s extensive range of RF / Coaxial products including applicable terminators, adaptors and attenuators supporting frequencies up to 67GHz. 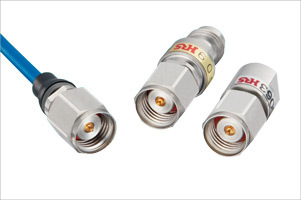 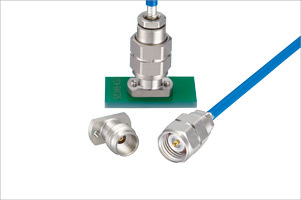 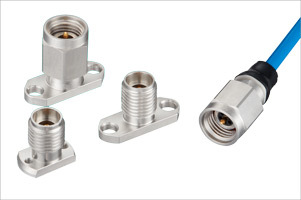 We will also feature many of our Micro Coaxial and Coaxial Switch solutions. 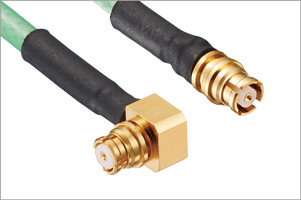 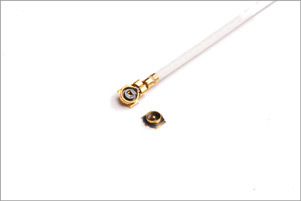 Hirose Electric is a global leader, of outstanding quality interconnect products for electronic applications. 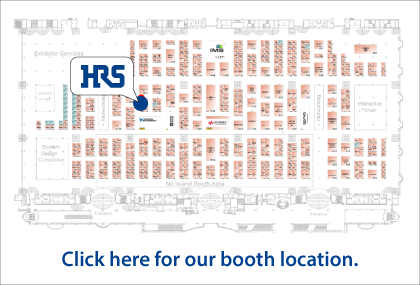 Hirose engineering and sales teams work closely with customers to meet their needs and provide optimal support during all aspects of a project.